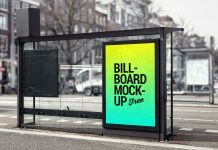 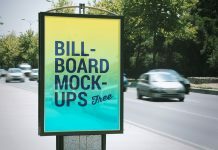 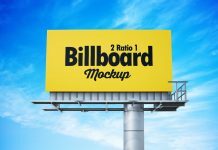 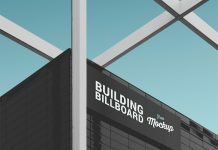 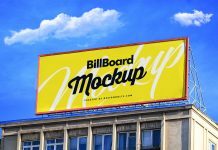 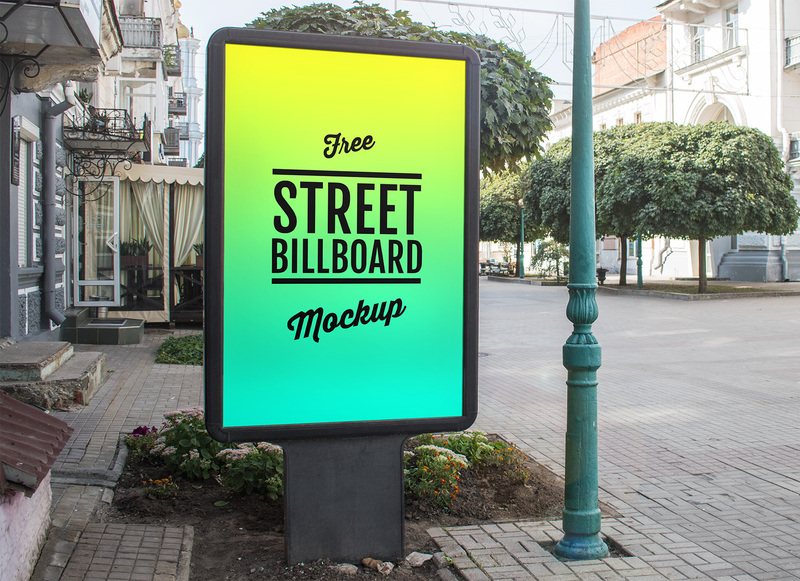 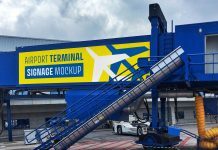 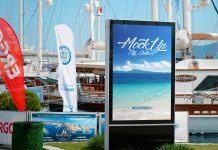 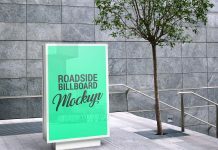 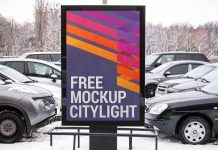 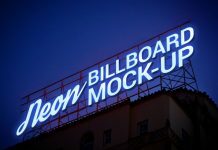 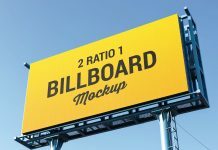 We are sharing two photo based display street billboard mockup set perfect for showcasing outdoor campaign and gathering the views of passerby audience. 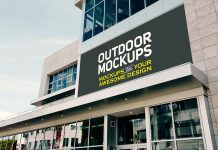 This type of display advertising is beneficial for local companies / shops as they can increase footfall by displaying their products, services, discounts, new arrivals etc. 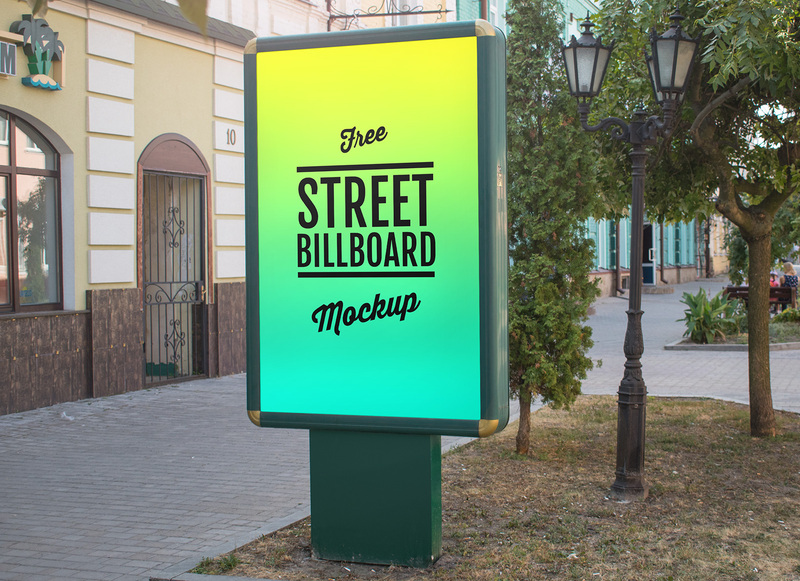 Both psd files are smart object ready and high in resolution.